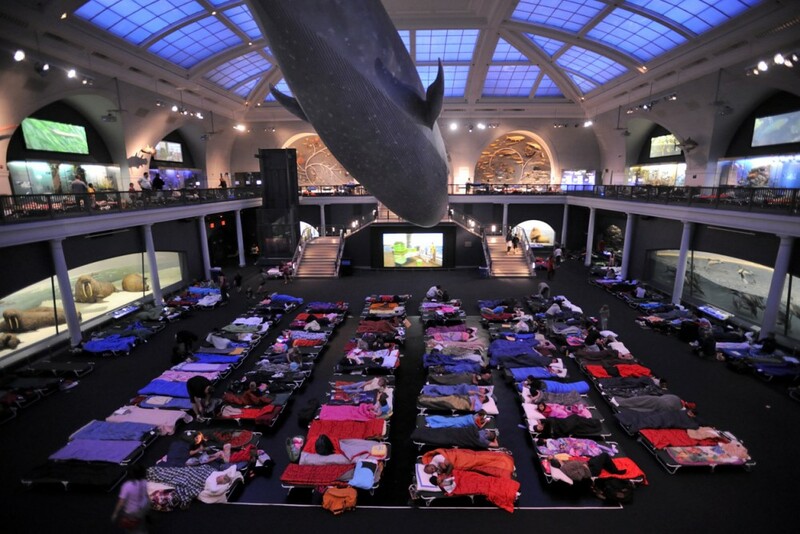 Note from Wendy: When my sons got the chance to spend the night at New York’s American Museum of Natural History my youngest, Doug, was so impressed that he wrote a blog post detailing the reasons why everyone should sign up for a museum sleepover. So when I saw that our friends at Yahoo! Travel had rounded up zoos that offer similar slumber-party programs, I immediately wanted to share the info. See their article below. 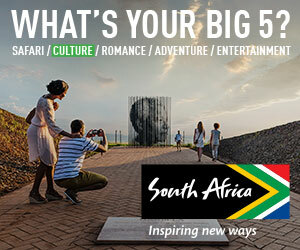 For help planning memorable family vacations, take a look at my WOW List of Trusted Travel Experts. For more specific recommendations, email me at questions@wendyperrin.com and I can connect you with the right travel specialist for your family. 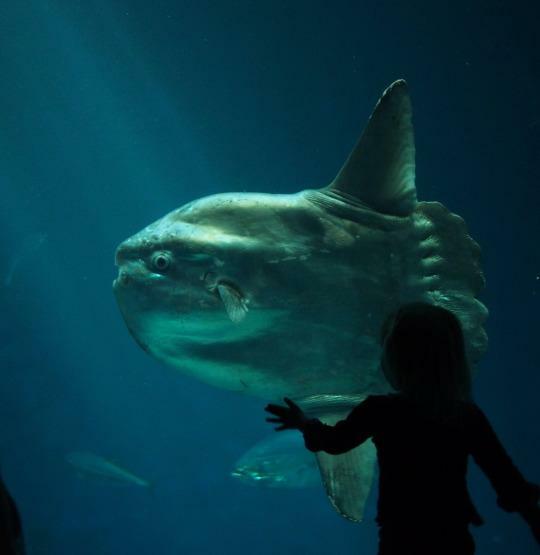 Going to the zoo and aquarium can be a magical experience. You get to see animals you’ve only ever read about in real life—monkeys, penguins, sharks, whales, etc.—up close. But have you ever wondered what happens at these parks after all the tourists leave and the lights go out? Now kids of all ages can find out. Some of your favorite attractions offer overnight stays, so you can literally sleep with the fishes—and other wild animals. 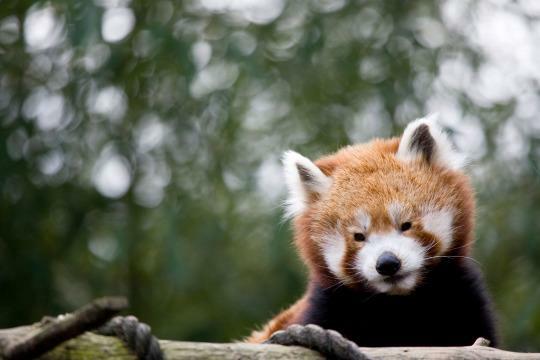 Here are 10 zoos and aquariums where you can actually spend the night. What do dolphins look like when they sleep? 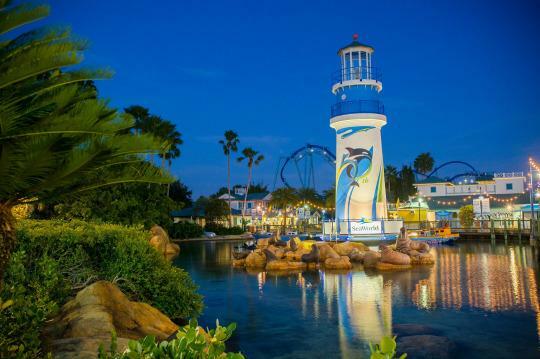 That’s a question you can have answered by attending one of SeaWorld’s Summer Resident Camps, where students grades four through college can spend a few nights sleeping next to beluga whales, manatees, and dolphins. When the sun comes up, participants also get to do cool stuff like follow zoological professionals as they handle penguins, take a swim in the dolphin stadium show pool, and prepare educational presentations to share with park guests. Bonus: This program is offered at SeaWorlds across the country. Snore and Roar at Smithsonian’s National Zoo, Washington, D.C. Typically, when spending the night in D.C., you hear city sounds like cars honking and people yelling. How about trading those in for wolves howling and sea lions barking? 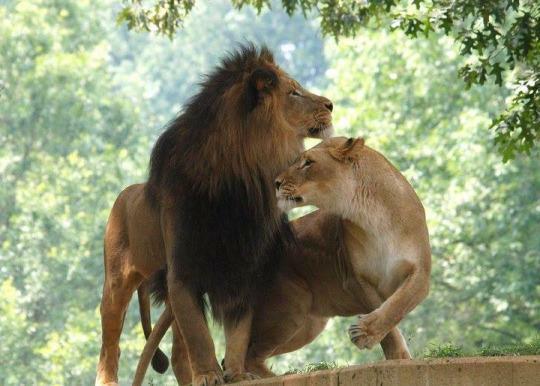 Just head to the Smithsonian’s National Zoo for its overnight program. You can pitch a tent on Lion/Tiger Hill before taking an exclusive animal-keeper-led tour through the exhibits and animal territories. With both family and adult-only versions available from June through September, it will be the wildest experience you’ve never had in our nation’s capital. Trade your zebra-print skirt for an actual zebra on your next night out in New York City. The Bronx Zoo hosts Family Overnight Safaris to which you can bring a tent, sleeping bags, and a picnic dinner and enjoy an evening of animal-themed activities and classic camping rituals like roasting marshmallows. 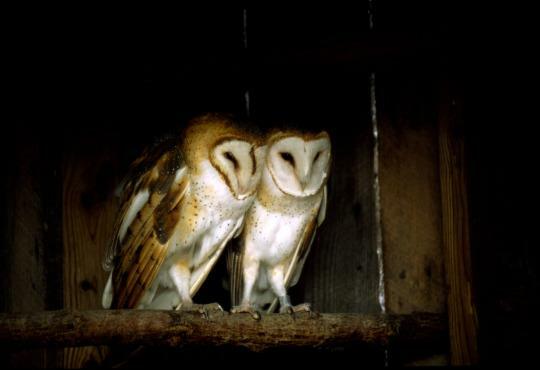 Be sure to stay up late to hear the wild calls from the various species on the grounds. 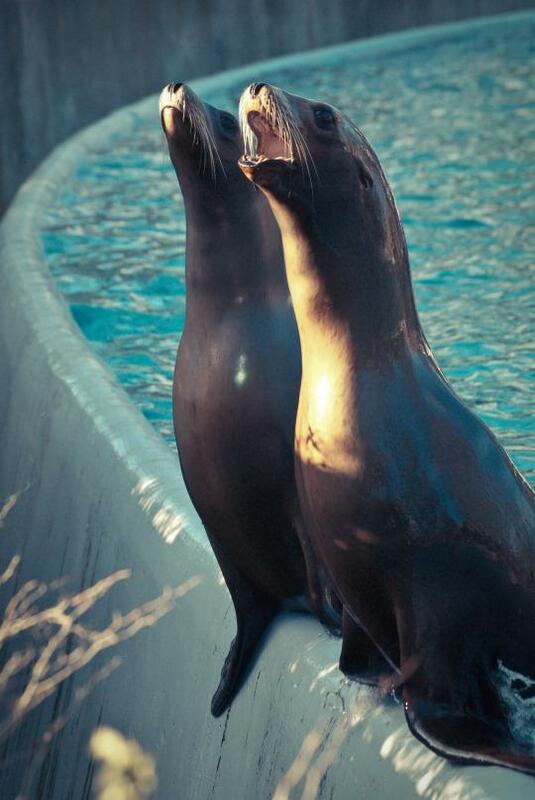 But no need for an alarm clock—zoo officials say the sea lions provide a natural wake-up call. Total darkness + sharks isn’t usually an equation you want to find yourself in the middle of. 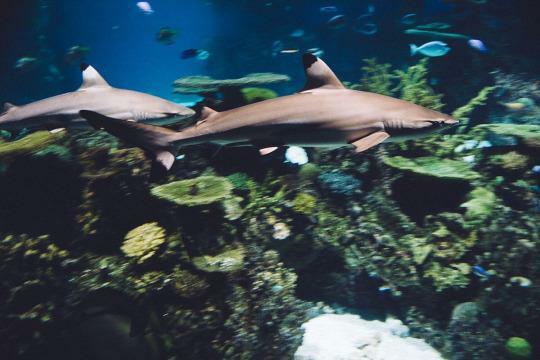 But when you participate in Sleepover With the Sharks at the National Aquarium, you get to see these beautiful creatures sans the sheer terror. Overnight guests set up sleeping bags in the underwater viewing area as the kings of fish swim overhead. Included in the program is a behind-the-scenes tour, reserved seating in the dolphin amphitheater, a 4D immersion film, dinner, and breakfast. 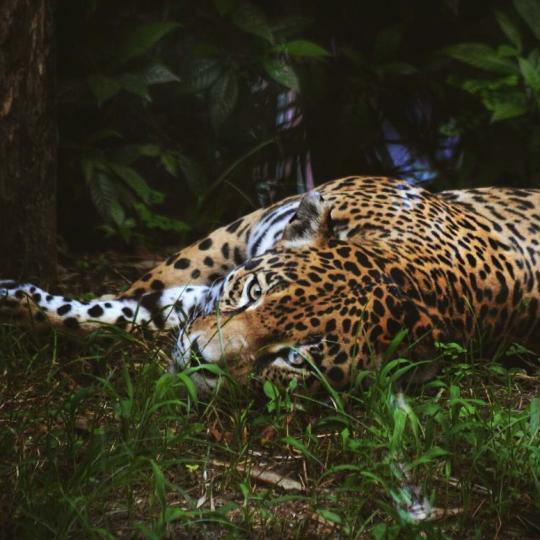 Each year during the Big Cat-Nap Campout, families are invited to pitch their own tents for the night in the zoo’s “grasslands” before heading off on a behind-the-scenes tour and enjoying a campfire complete with s’mores. Participants also get breakfast and free admission to the park the next day and, of course, a T-shirt to commemorate the totally awesome experience. While there are overnight programs for children and teens throughout the year, the Philadelphia Zoo sometimes lets adults in on the fun, too. Go behind the scenes at the attractions, have up-close encounters with live animals, tour the park after dark, and have a light dinner. And what’s a night out without some cocktails? Enjoy a happy hour surrounded by exotic species. 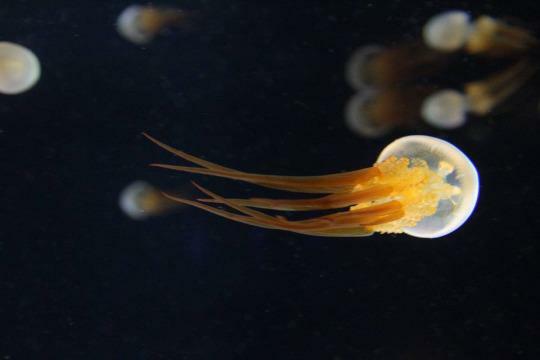 This Boston aquarium is already pretty cool, what with animals like penguins and jellyfish. So why not take it up a notch and slumber alongside some of these sea creatures? Families sleep in the west wing and get a tour of the main aquarium, admission to an IMAX movie, and breakfast, all while learning about life in the ocean. It’s as if you’re going on a camping trip, only this one has giraffes, red pandas, and kangaroos. During a night under the stars at the Nashville Zoo, families are treated to a tour of the zoo, play games and do crafts, have a marshmallow roast, and enjoy hayrides before falling asleep to the sounds of apes and exotic birdcalls. Plus, there’s breakfast the next morning. Enjoy an evening with live music, a wine tasting, and … stingrays. Guests participating in one of the aquarium’s Summer Nights Seashore Sleepovers get to explore the property after the doors close to the public at 8 p.m. There’s also a bedtime snack and a late-night nature movie before you go to bed in front of your favorite exhibit. Wake up with the fishes and enjoy a continental breakfast in the café. If exotic land animals are your thing, you’ll love the Zookeeping 101 overnight summer program at Busch Gardens Tampa. 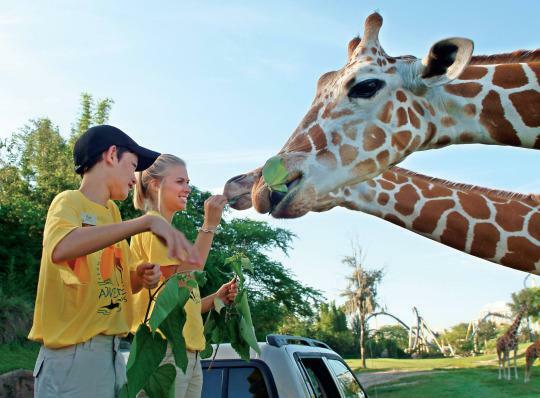 Created for high school and college kids, campers assist zookeepers with their daily routines, including preparing diets, training animals, and providing veterinary care for a variety of animals from giraffes to hippos to lemurs. Of course, they also get to try out all the fun rides after the crowds leave. Camper lodging is in dormitories inside the park. 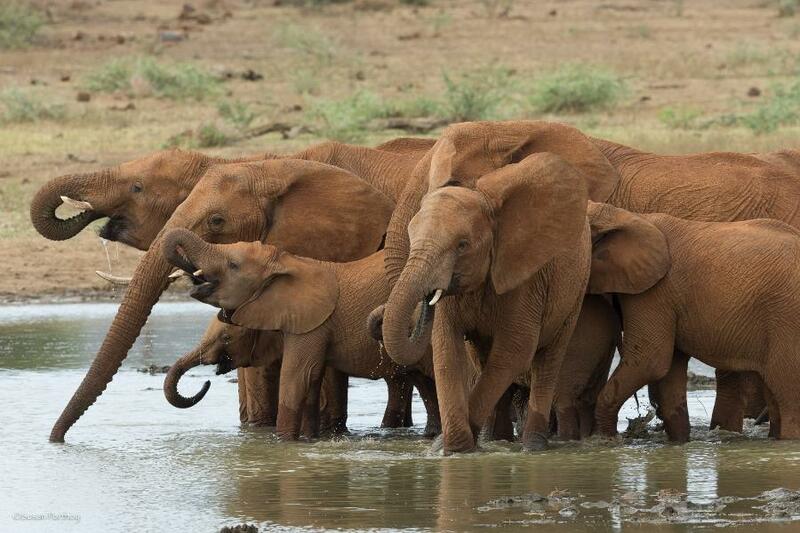 Good news for elephant lovers: An elephant orphanage is set to open in Tanzania, addressing the country's wildlife crisis.